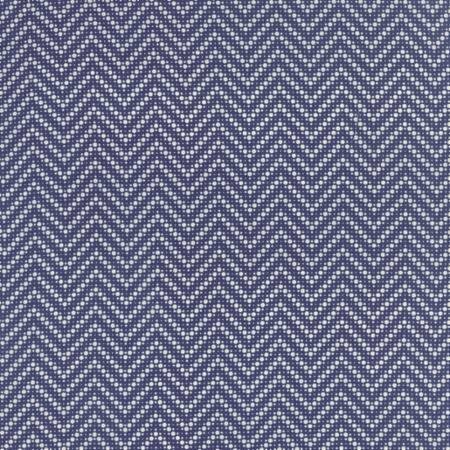 Navy and white zig zag made with small dots from the Fresh Air Collection by American Jane for Moda. 100% quality cotton. 44-45'' wide.